This might take a little while, the result is a 900 MB wordlist containing all possible combinations of 8 digits. 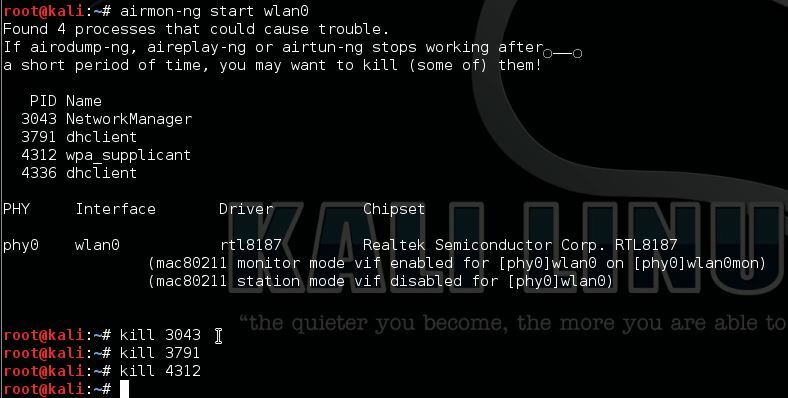 This wordlist will hack wireless network with 100% certainty. This is how wireless router with 100% certainty.